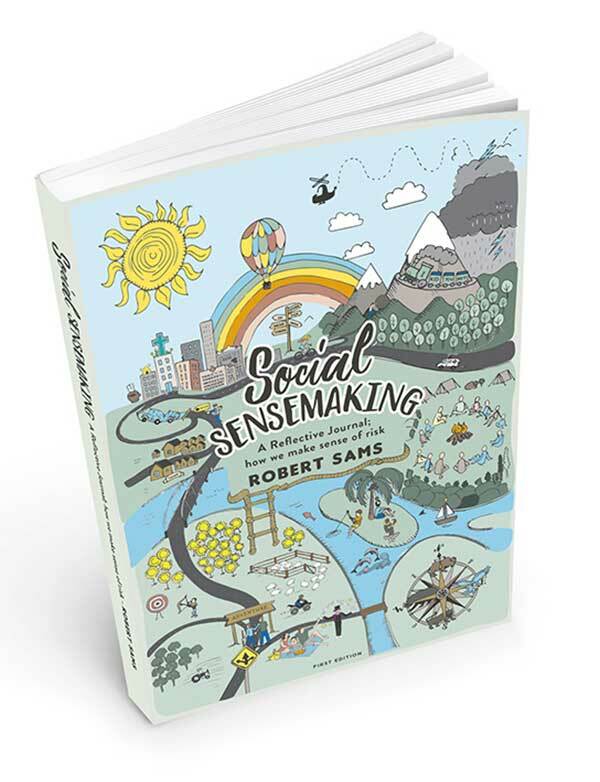 Why should someone write a book on social sensemaking? Surely we know how to make sense of our social world intuitively and with ‘common sense’? We know the truism that we are social beings, isn’t it something natural and instinctual? Well, if we read the headlines or browse any social media it is clear we don’t seem to live well socially at all. Authors like Turkle (Alone Together), Carr (The Shallows), Van Dijck (The Culture of Connectivity), Sunstein (Infotopia) Jackson and Jemieson (Un Spun), Slater (The Pursuit of Loneliness) and, Keen (Digital Virtigo) all attest to the non-connectivity of social media and its toxicity in how we ‘sensemake’ socially. If we then turn to the challenges of risk in our society we find even greater alienation in ‘helicopter parenting’, paranoid risk aversion, fear of failure and ‘nanny state’. How timely then is this book as it brings fresh and invigorating insight into the challenges of risk. 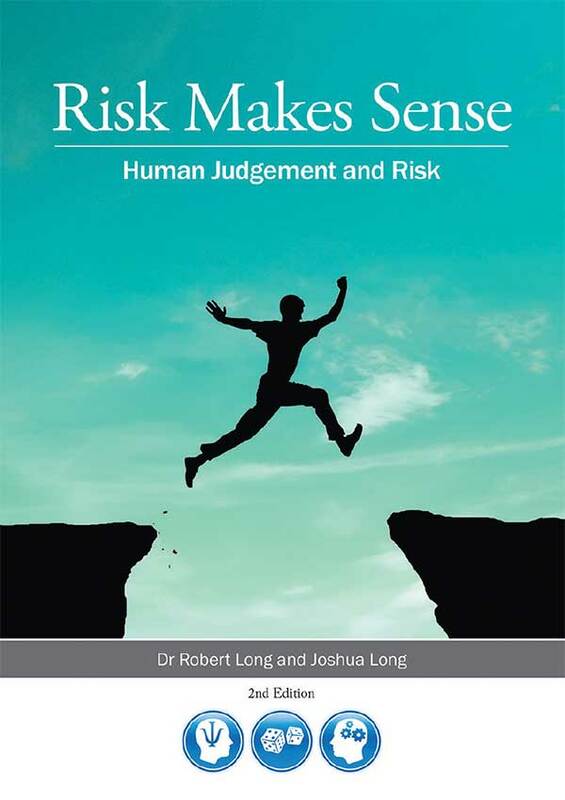 As the traffic of risk aversion and policing risk amplifies in our society and in work, this book introduces the reader to the sanity of social sensemaking in risk. 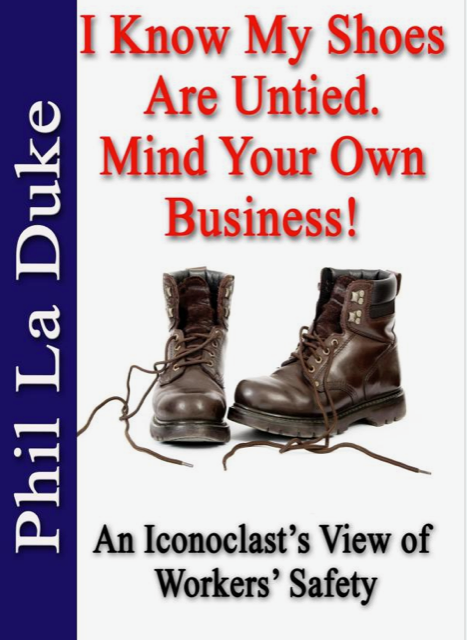 It is a book and conversation in connecting, humanizing, engaging and reflecting on us all and risk. The first thing that this book does is model its own message. It is a book of humble enquiry and narrative about discovery, learning and maturing. Rob Sams has articulated his journey very well and provides a structure and style that allows the reader to join in that journey. Each chapter is completed by a section on ‘further growing and developing of ideas’ that includes effective questioning, direction in reading and challenges for extended personal reflection. 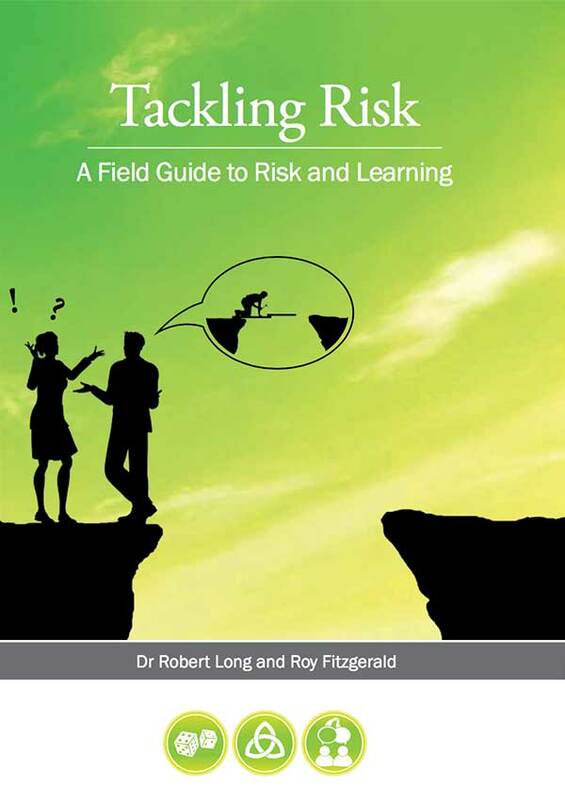 Reflection is a key word in this book, an activity that is not a hot topic in the risk and safety industry, just as the language of ‘wisdom’ and ‘sensemaking’ is rare. In the busy work day, ‘flooded’ with the ‘push’ for efficiency and no time for reflection, often this is where many things go pear-shaped. So, the very thing that is in short supply is the backbone of this book. How many people learn to regret that quick email, text message or comment, only wishing they could take it back, Then how many overreact and end a relationship over spilt milk and a few careless words. 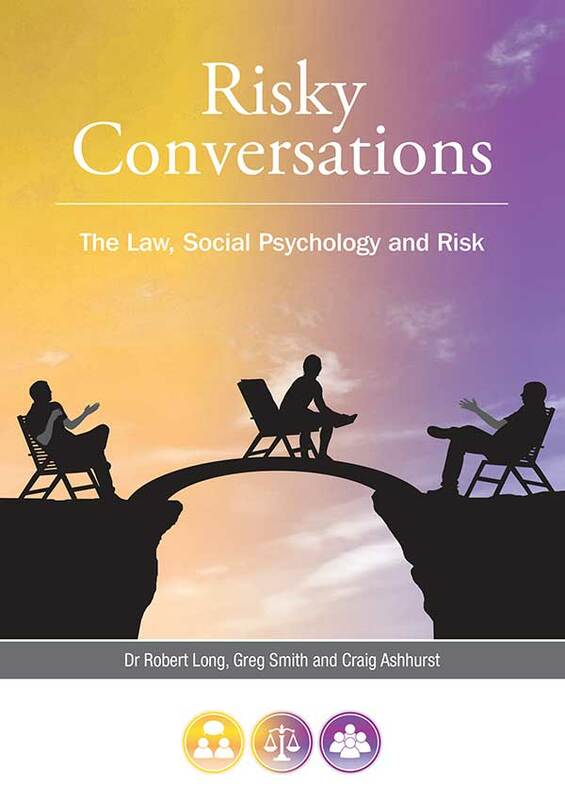 Contemplating, imagining and interacting are the backbone and model of this book. The book really comes alive for me when Rob introduces graphical representation of some of his ideas. The ‘tree of life’ and ‘trade-off mandala’ really connected with me and provided much reflection and insight into my own sources of self and risk. The cover diagrams, cameo graphics and models all help link the stories, chapters and themes in the book. Just as in all models and metaphors there is always an incompleteness, and Rob is not looking for that anyway. This is not a book of ‘fixing’ and ‘solutions’ but a book of explorations and discoveries. The Trade-Odd graphic below explains so much about the way decision making works and why competing values in decision making always must be factored in to leadership in risk. This graphic mandela captures the many tensions in decision making and why simple binary thinking is not helpful in understanding risk. Instead Rob often raises the challenges of paradox in the book and how our approach to decision making is not helped by simplistic ‘black and white’ thinking. There is a lot in this mandala that challenges the ideology of Safety and the methodologies of control that thread so much of what Work Health and Safety (WHS) training is about. This graphic should be in every text book on WHS in place of all the silly matrices, curves and pyramids that advocate simplistic linear and hierarchical controls in risk. Another dynamic that Rob models in his book is the notions of communality, collaboration and listening. It is no easy feat to write a book with others. It is no easy feat to train or ‘meet’ with others. Doing so is always about give and take and dialectic and Rob demonstrates this in his book. ‘Waiting’ for others in a world of impatience and ‘doing’ is only possible if one values the diversity and wisdom of others. This means letting go of self and ‘meeting’ ‘the other’, of moving beyond the self-preoccupation of monologue and embracing dialogue as a modality of learning. It is clear that Rob values his friends and that his friends make up an important contribution to the book. Each bring their own diverse view on what makes for Social Sensemaking in risk. The format and structure of the book is conversational and can be easily navigated and ‘surfed’. Most chapters could be free standing and the reader can dive into or ahead into chapters and themes that seem of most interest. This not only allows the reader to control their conversation with the book but also emphasizes the notion of discovery. In some ways it would be tempting to run through the content of each chapter or section as in a traditional book review but this would mislead one about the purpose of the book. Indeed, this method of linear progression through the book is not advised by Rob nor is it necessary. For me the book came alive at page 37 at the ‘The Decision Tree’, and I reckon this might be a good start for some and then read backwards or forwards. The graphic just ‘nails’ what Social Sensemaking is all about, that place where all social interactions come together and that dialectical synergy that takes place by learning through community, organizing and collective coherence. Many of the tradition concepts and principles of Safety orthodoxy are challenged in this book but not in an academic way but a reflective way. Whilst much more could be written here about the book perhaps I could just close with a comment about Chapter 34, From Money to People. This brief reflection comes from De, Rob’s wife and friend and is a good place to close on the meaning of this book and my recommendation of it to you. De discusses the importance and moment of realization, when all of a sudden we change in orientation to the world. This is the challenge of ‘readiness’ and change. The message has always been there, it’s just we were not ready to listen and receive it’s wisdom. De talks about her journey in change and about tackling the pain of change, something this book offers to the reader. Her discussion of ‘enabling’ and learning through difficult events is a sobering read. For those who know me well, they know I do not offer praise cheaply that way when I give it, it has special meaning. So, I offer my support and praise for this book, an extraordinary accomplishment and commend it to you to purchase and read. Well done Rob.